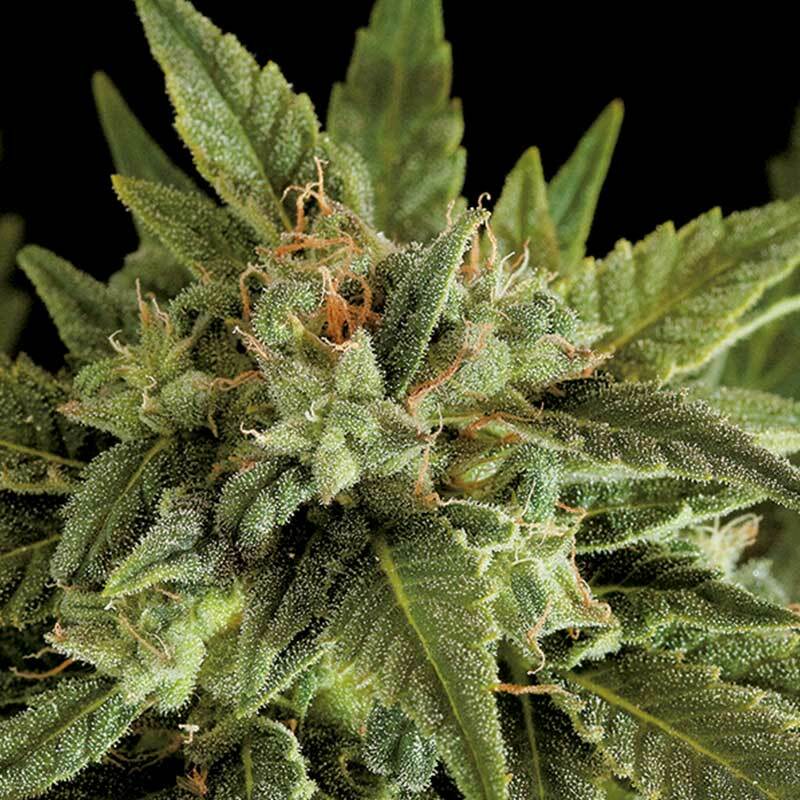 Fruit Autoflowering cannabis seeds by Dinafem Seeds belong to a feminized Indica-dominant cannabis strain that comes from the cross between a Lr#1, a Dinafem#1 and a Grapefruit. It is a delicious automatic cannabis strain aimed at those looking for a plant with a strong flavour and aroma. Fruit Autoflowering is the automatic version of Grapefruit and it really lives up to its name. It grows into a wonderful, fast-flowering, easy-to-grow, small, vigorous marijuana plant that produces beautiful, dense, resinous buds in the hands of growers of any level. It requires standard nutrition. Fruit Autoflowering cannabis seed provides good results in small indoor spaces. Outdoors it responds best to a temperate/Mediterranean climate and to the greenhouse. It is advisable to add 1/3 of coco to the soil and to water little and often. This a cannabis strain will give off a pleasant fruity/sweet scent at the end of flowering. The flavour and aroma are pronounced, with sweet notes of ripe summer fruit. The effect is powerful, relaxing and long-lasting. It is the perfect marijuana plant to rest deeply.